The town of Vigan is located in the province of Ilocos Sur in the northern Philippines and is officially a UNESCO World Heritage Site. 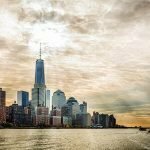 Being so it is a destination particularly interesting for local tourists who know about its charm and who visit this place throughout the year. Vigan is famous for its picturesque cobble-stone streets, ancient mansions, and well-preserved Spanish colonial architecture. 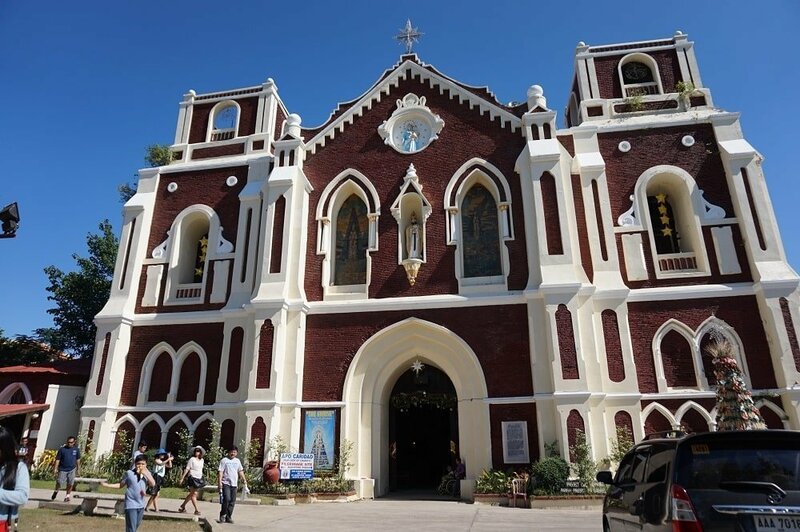 There are not many towns left in the Philippines that document its Spanish history so well as here, making it a very unique place within the nation’s heritage and culture. 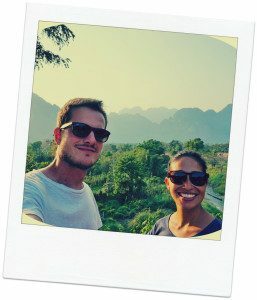 Even though the Philippines is a world-class destination for spotless, white beaches and laid-back island life we also want to encourage people to visit the other side of this beautiful and diverse country. 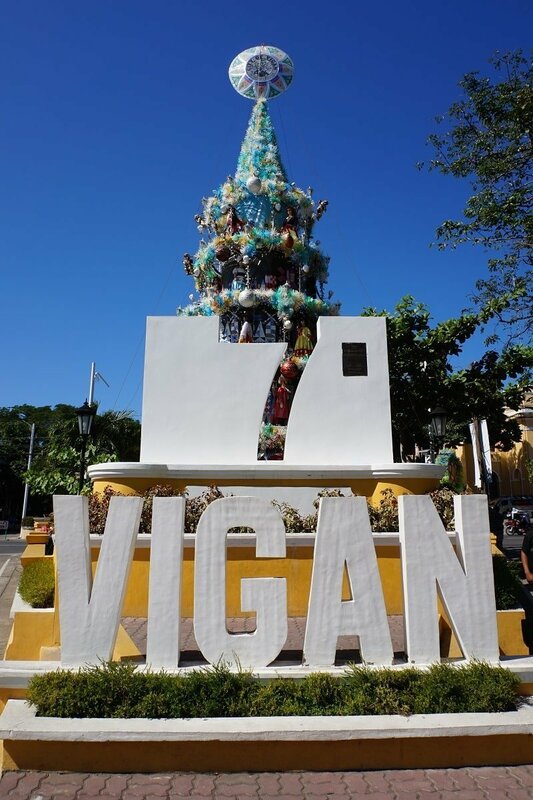 Vigan definitely belongs to this other side and is not really an integral part of any touristic “must-see” list. Getting there can also be quite an exhausting experience – it took us over 9 hours with an overnight bus to finally reach this place. Bus lines such as Rabbit Bus Line or Partas serve this route from Manila and most of them head to the even further up north town of Laoag. Laoag also has the main airport within the region from which planes such as Cebu Pacific and Philippine Airline fly almost on a daily basis. Vigan city itself also has a small airport but we did not find any flights there directly, perhaps it is just suited for serving smaller, private planes. 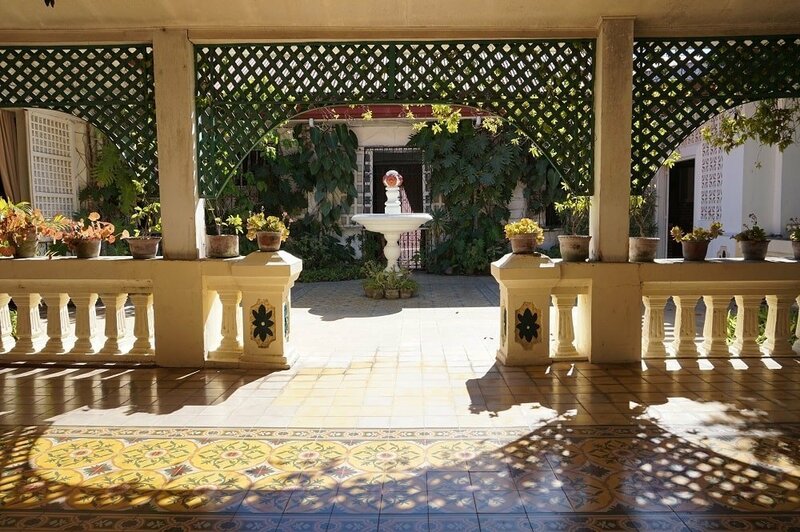 Casa Rica Hotel – a centrally located colonial style hotel. Nicely decorated and probably one of the best money-for-value accommodations in town. Grandpa’s Inn – a truly charming hotel, kept in its very antique and unique style. 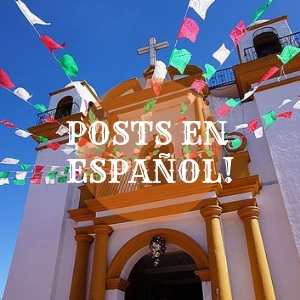 It is an old, Spanish heritage house and each room is decorated in its very own cultural style. Hotel Linda Suites – a true budget accommodation but provides you all you need. 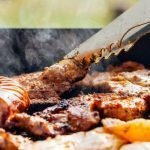 Not far from town and ideal for starting your trips. 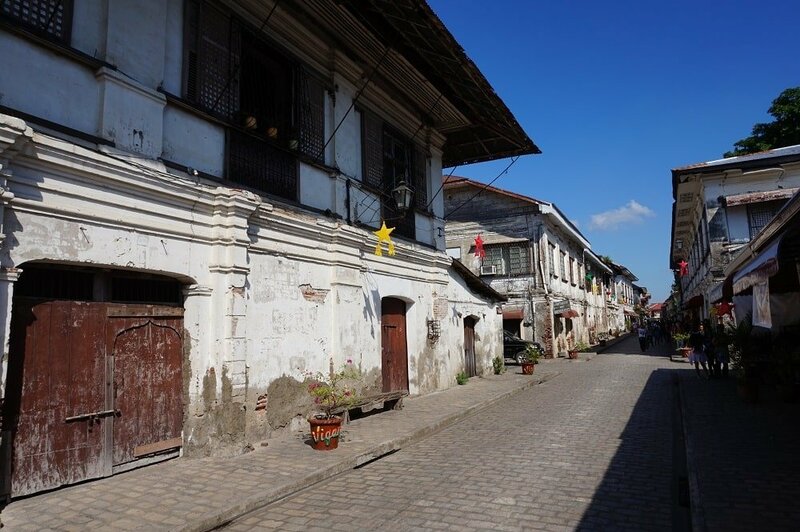 There are a few things that we recommend to see and do in Vigan. One of the major attraction in town is the Calle Crisologo. 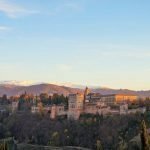 It is a cute, cobble-stoned street surrounded by old Spanish houses which now have been turned into restaurants, cafes, hotels or souvenir shops. The street is closed to public traffic and you will only find so-called kalesa (horse-drawn carriages) driving past here. 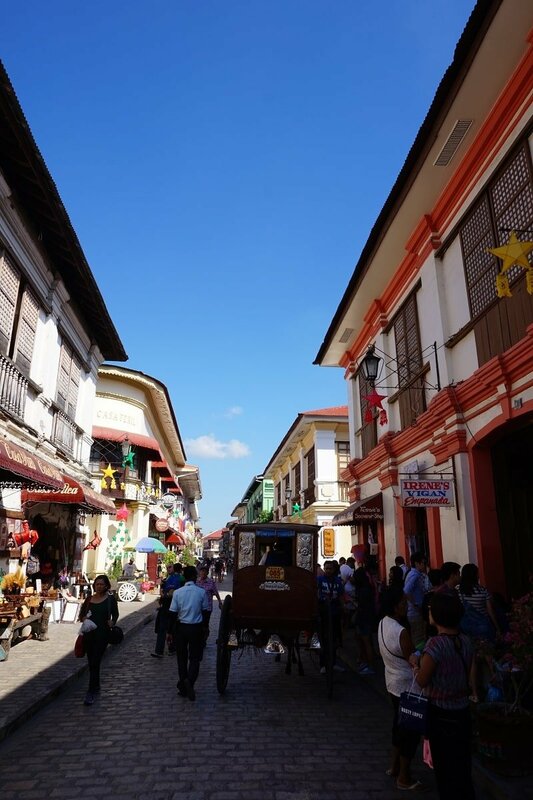 Here is where you can indulge in some shopping of typical Vigan products and enjoy a nice walk and drop by in one of the many restaurants for some food and drinks. The Bantay Bell Tower is another landmark and is located aside the Bantay Church, a roughly 15-minute ride of out town. 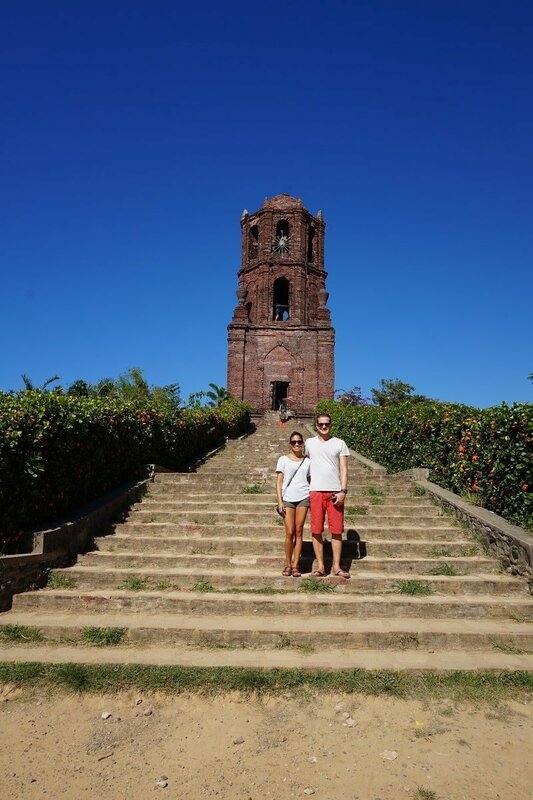 It once served as a pirate watchtower during the colonial times and is now a platform to enjoy some spectacular views across Vigan town and the cemetery. 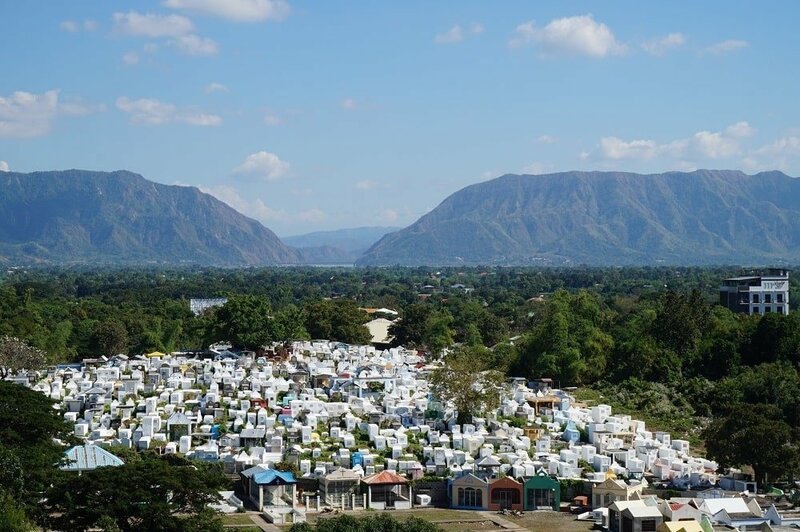 The cemetery is particularly interesting as it is made up of a large array of tombs and mausoleums, all in white. A beautiful place to get a very different view of the town. 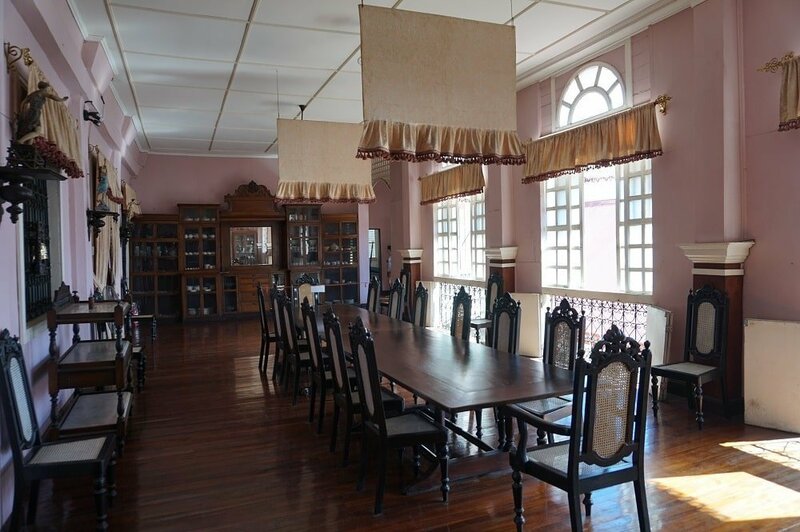 The Syquia Mansion used to be the residence of the former president and Vigan-native Elpidio Quirino. 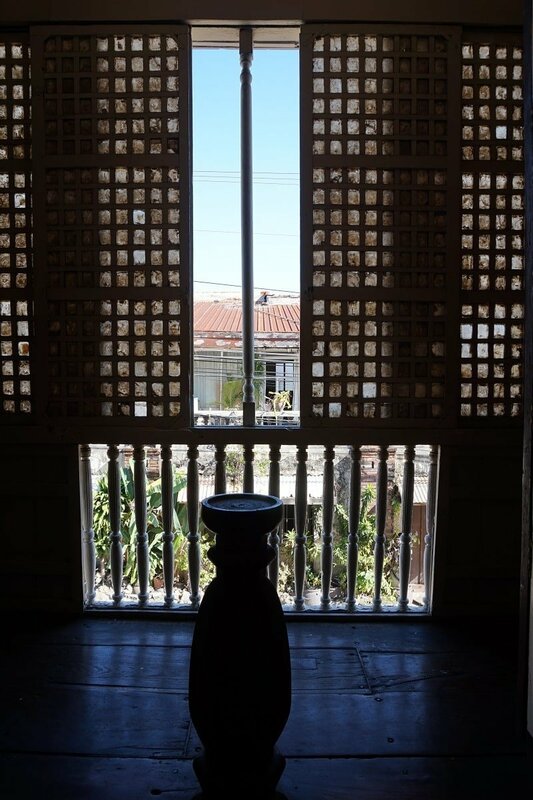 It now is a museum and provides a nice glimpse into a Vigan’s bygone era. It exhibits a wide range of antique furniture, capiz windows and artistically decorated floors and walls. 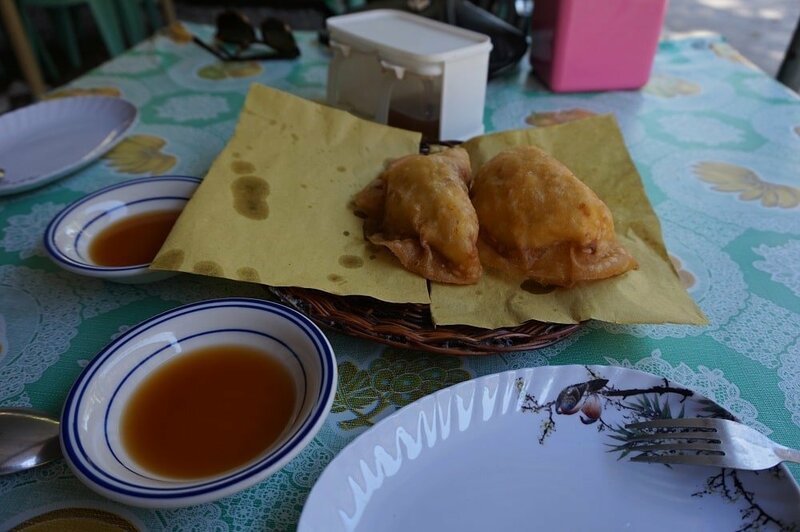 A true must-eat delicacy and very typical for Vigan are the Vigan Empanadas. 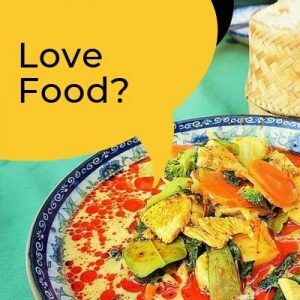 Fried to a crisp and stuffed with all sorts of vegetables (such as green papaya and carrots) or meat (such as Vigan longanisa) they are always a good source of energy for your walks. 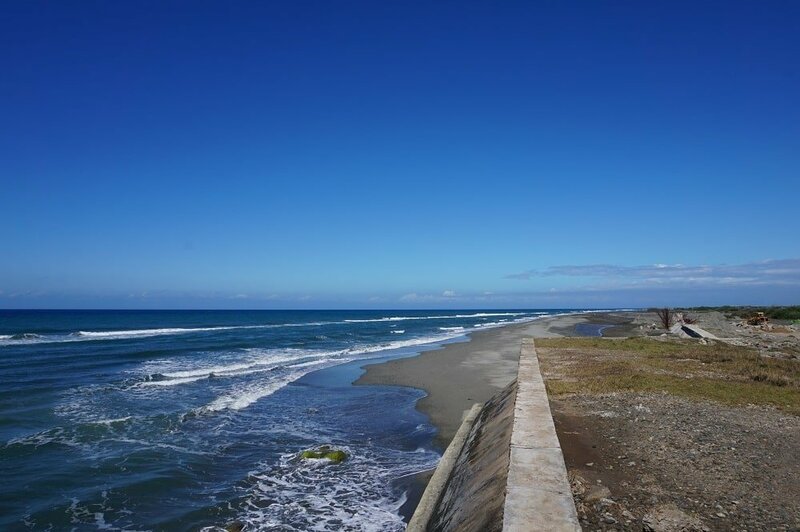 A 20-minute tricycle ride out of town lies Mindoro beach. 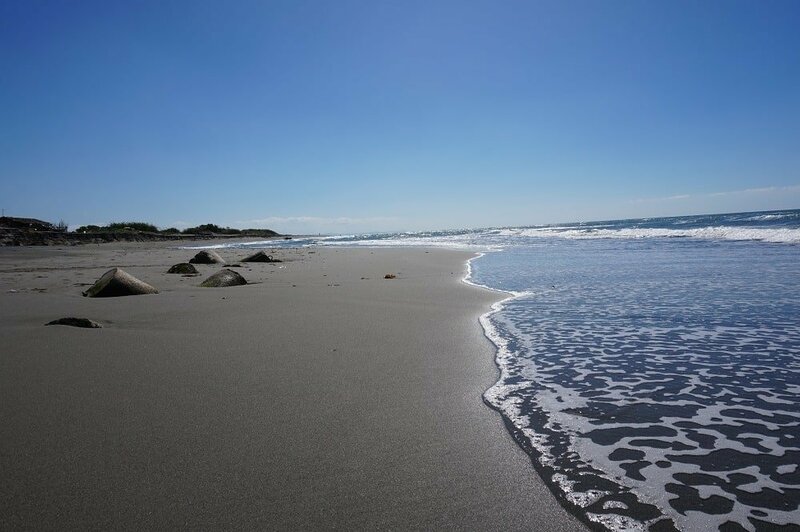 The sand here is black and the waves can get quite high and it is not really comparable to the usual white and clear beaches that can be found throughout the other parts of the country. Yet, what it lacks in terms of sand is made up by the great views, soothing beach sounds, and stunning sunsets. 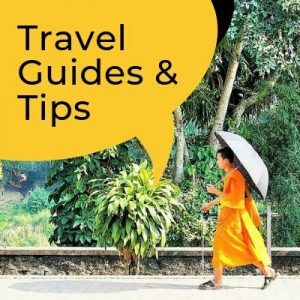 If you ever consider traveling the northern part of Luzon in the Philippines you should definitely pass by this picturesque little town of Vigan. 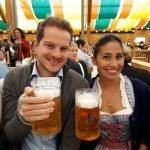 You probably won’t have to stay longer than 2-3 days (max) – enough time to get a little impression of what colonial life looked like back in the days. Obviously, things have been adjusted to the rising influx of tourists but it still has its charm and is worth a visit for sure! 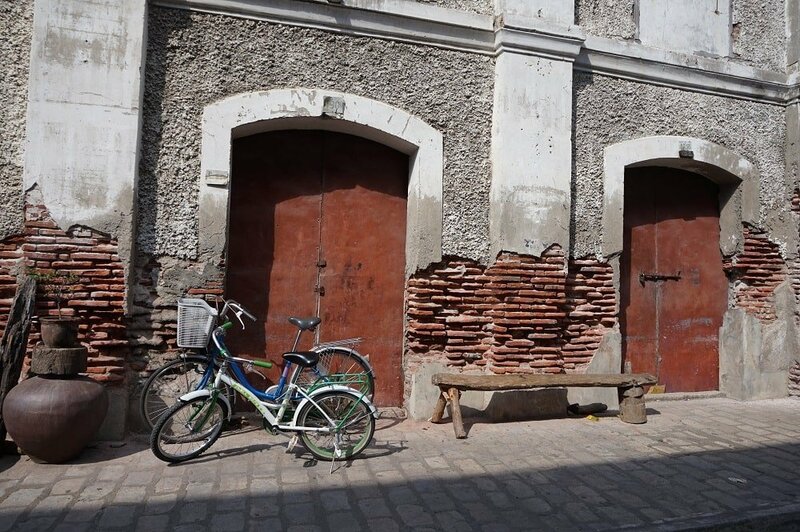 Find your way around Vigan with the help of a GPS-guided version of this article – you can download it right here! Beautiful place! It looks like the long bus ride was worth it!